A late Easter and consistent snowfall throughout the season is giving those looking for a late ski-season bargain, or a last-minute family ski holiday, a snow-sure opportunity to ski. Ski Beat, which has over fifty chalets in France's best-known ski resorts, with high altitude skiing and comfortable, all-inclusive accommodation, has end-of-season deals. Top choices include The Three Valleys (Trois Vallees), one of the world's biggest and best ski holiday destinations, taking in the resorts of La Tania, Meribel and Val Thorens, with 200 ski lifts, 600km of pistes and 1500 snow cannon. 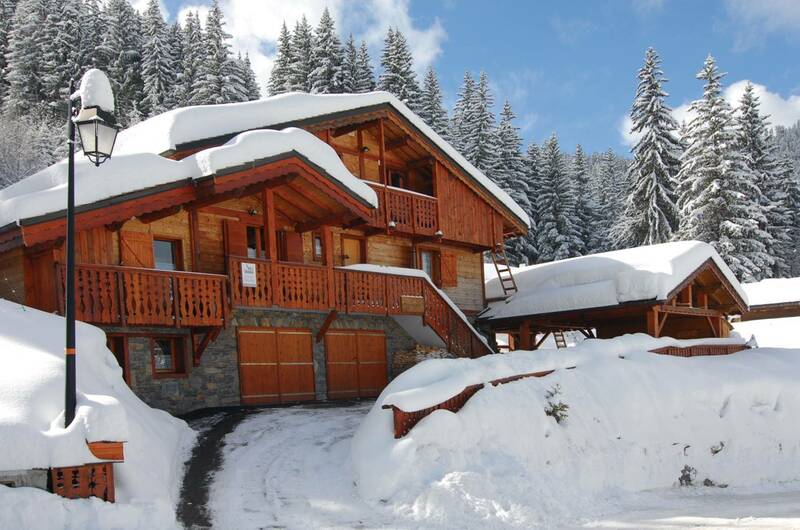 Bargains include a week's skiing from £569 per person, and savings of up to £290 per person at the fully catered `ski in, ski out' Chalet Beriozka. Prices include Gatwick or Manchester flights, transfers, capable and friendly chalet staff to cook breakfast, home made cakes with afternoon tea and three-course evening meals with wine for six nights.